Since 1970, the Z has been a part of the Nissan (or Datsun) family, and remained in enthusiasts' hearts even during its absence from 1996-2003. 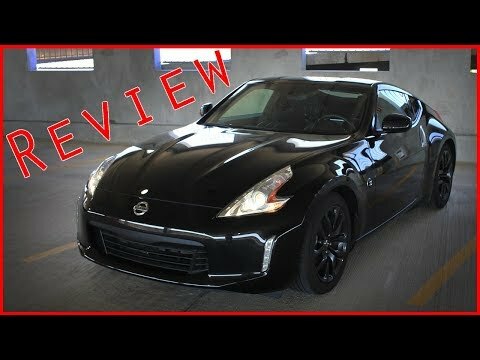 The 2017 Nissan 370Z exemplifies why it has such staying power. Available in Coupe, Roadster or track-ready Nismo models, this 2-seat sports car isn't just fast and fun, but as reliable as, well, a Nissan. Nissan Altima-good till the last drop. I love the smooth ride and all the room inside. I have never had any problems taking it on long trips and it has great gas mileage. My vehicle withstood a major accident and you would never know it. The body of the car held its own and even though the airbags deployed, there was no major damage to the interior. Speed comfort does not waste gas. Love the speed and the features it has. It does not use a lot of gas. The color is nice ii believe nice car for the price.